Mr. Kenner has been our Senior Vice President, Chemical Manufacturing since July 2017. From July 2008 to July 2017, Mr. Kenner served as our Vice President, Manufacturing. Mr. Kenner joined us after a 19-year career at Valero Energy Corporation where he served as Vice President and General Manager of Valero’s Delaware City Refinery from September 2005 to July 2008. 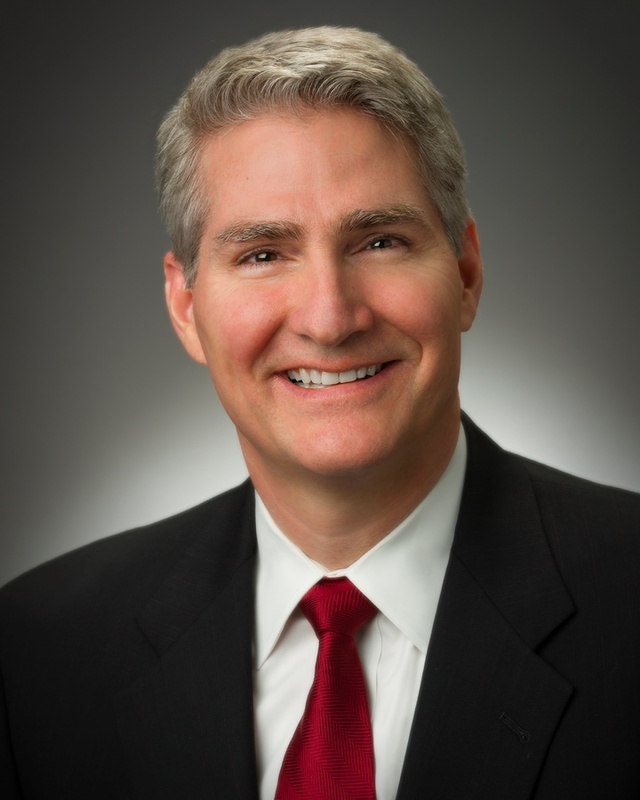 From August 2004 to September 2005, Mr. Kenner held the position of Vice President and General Manager of Valero’s Houston Refinery. Mr. Kenner holds a B.S. in Aerospace Engineering from Texas A&M University and a M.S. in Chemical Engineering from the University of Texas at Austin.